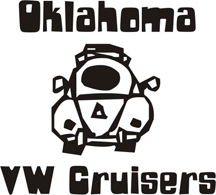 Oklahoma Vw Cruisers • Any Events Going On Sumer 2015? Seems like none of the OKC VW group pages have been update since late 2014. Just got a Meyers Manx and am looking to meet others. This is our first VW.